In just a few short years, Madboy/Mink have cemented themselves as an appealing live act that redefines fun and energetic live dance music blending Ed Banger-esque electro with cabaret, James Brown era funk with millennial disco and so much more. 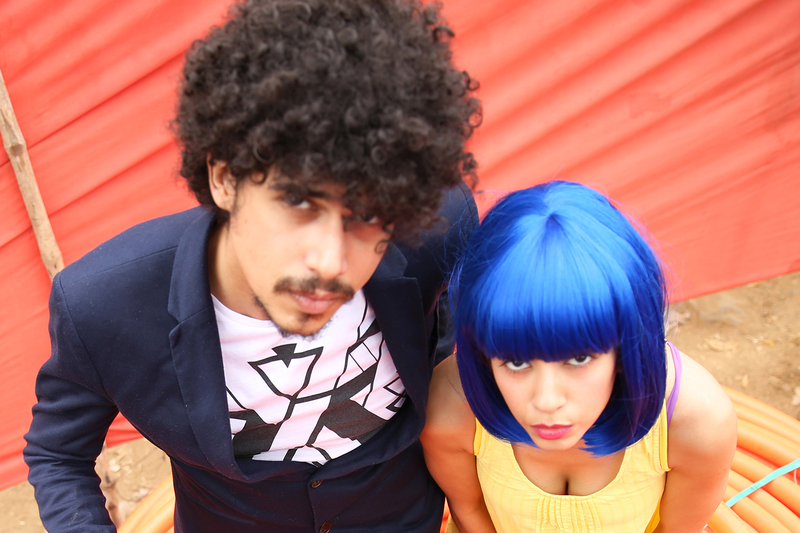 An interesting fact – both Saba Azad and Imaad Shah work in the Indian film industry under various guises, including as musicians, and are soon taking the Madboy/Mink sound to a more performance art and theatre oriented direction. Here’s a clip of them doing ‘Taste Your Kiss’ live in the garden city, followed up by ‘Lemonade’ off their first EP All Ball.